In the same announcement, the corporation revealed that another major food retailer Carrefour is joining their ecosystem. 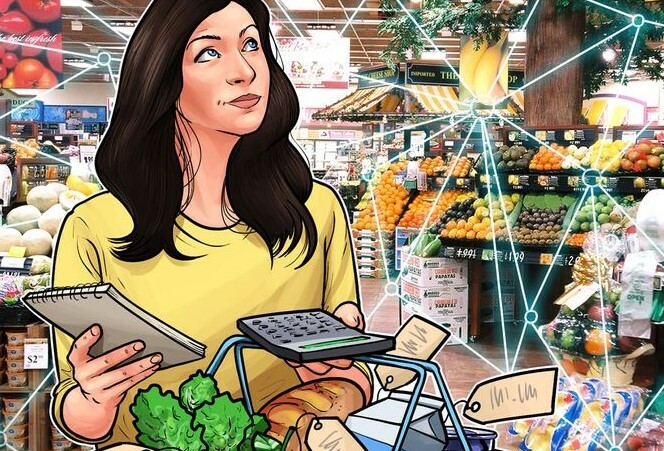 The France-based company that operates more than 12 thousands stores in 33 countries will first test blockchain on their own stores. As IBM’s press release reports, by 2022 Carrefour is planning to expand blockchain to all of its brands around the world.